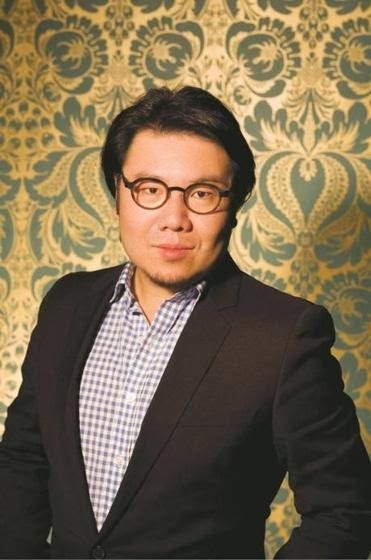 I can not write a post on Chinese biographer, Jung Chang, and Chinese-American author, Amy Tan, without mentioning Singapore born and raised, Kevin Kwan, and his take on satiric romp-literature in the form of his first novel, Crazy Rich Asians. Now that was a mouthful of a sentence. In any regard, I’ve wanted to read this book since I ran across it this past summer at my local bookstore. The glittery gold cover and downy pink-colored lettering just screamed DRAMA LIKE NO OTHER. Top that with the title itself and your forever-fettered Kdrama (Korean drama) obsessor was ready to peel open its pages to absorb all of the melodrama, fashion, money, and behind-closed-doors corruption of Asian millionaires and their spoiled heirs/esses. Quite simply, I was ready to get my Kdrama fix in literary form, despite Kwan's cast being Chinese as opposed to Korean. Should something that insignificant even matter. This juicy piece of amusing fiction delivered just what it intended to, with the exception of a slap-across-the-face scene served by an overprotective, old money mother to her low-income son’s girlfriend. That, unfortunately, didn’t happen. And in many ways the devious antics displayed in the book were soft, as opposed to the cruel and downright trifling excursions played out by rivals in Kdramas. But you know what, that’s not what this book is about. Hardly. I like to think that Crazy Rich Asians is a percussion strike between Kwan’s insider view of elite Asians and Jackie Collins's Western glitzy glam. And to be honestly, while I love Collins, Kwan’s writing is far less diarist and cliché. Which brings me to another point as to why I liked this book. Crazy Rich Asians moved away from those stereotypical/cliché numbers we’ve become accustomed to by Asian-enthused novels. This isn’t a book about an immigrant experience or a pro-democratic movement over China. Matter-of-fact, it doesn’t even take place in China--specifically. Aside from the opening character introduction taking place in 1980s London, Crazy Rich Asians starts in New York. It's here that our main couple, Rachel Chu and Nicholas Young, share a quiet moment over tea in their favorite spot. They are professional educators, matched by a mutual associate. Nevertheless, the discussion over tea seems simple: Nick’s best friend’s wedding will take place in Singapore and he would like Rachel to attend and meet his family. Rachel comes from a modest family/background, and is not even partially aware of Nick’s wealthy background and family. She might’ve picked up on small, curious bits concerning Nick’s "resources", but the majority of her perception of him is that he is frugal and hardworking (besides being sweet to her). Therefore, there is nothing for Rachel to assume, regarding Nick’s family. Yet, she is tentative about meeting them and Nick's friends for the summer. And for good reason. Minutes after Rachel and Nick share a closing kiss, their conversation is captured by a nosy patron who recognized Nick. Said patron emails her sister, who in turn calls her best friend in Singapore, who then texts eight different friends. Eventually the news of Nick bringing a girl home to Singapore spreads like a virus across powerful social circles. The proceeding chapter showers us with Nick’s uppity mother, Eleanor Young, receiving some unsettling information that Nick is heading to Singapore with a Taiwanese-American gold-digger (that‘s how far Rachel‘s “dossier” has stretched from the truth). That’s three demeaning strikes and two lies already against Rachel before she even sets foot on a plane to Australia. The only truth is that she is American. She is later coined an ABC which means American Born Chinese. However, this does not make Rachel’s situation any better as Eleanor use every available force of power that she has to put an end to Rachel and Nick’s relationship (the snubs begin with Eleanor leaving Singapore before their arrival). The inventive cohorts that support Eleanor’s cause do most of her dirty work. Of course she couldn't be bothered to roll around in the mud. However, she is very present as a villainesque mother, drenched in her obsession with maintaining control, wealth, and her definition of the Young family image. While Rachel and Nick's A plot takes up the ground of the book, Kwan gifts us with several B plots that increases the book‘s focus on wealth and the personal turmoil and baggage it creates. One B plot consists of Nick’s fashionista cousin, Astrid, and her martial woes. While another focuses on Nick’s other cousin, Eddie, and the strife he puts his children through as he struggles with his desire to appear seamless before his family and peers. 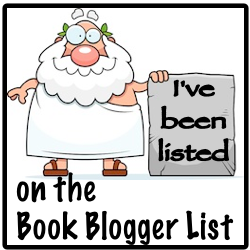 And believe me when I say that there is more to be had from this book. Much, much more. Crazy Rich Asians was just an entertaining read all around. I enjoyed it a lot more than I anticipated, considering how I had a hard time establishing the multitude of side characters with their names, families, and purposes. I probably struggled the most here, whereas some reviewers didn’t exactly like Kwan’s use of dropping big brand fashion names. Nonetheless, after their fifth appearance, I started to understand who side characters like Daisy Foo and Ling Cheh represented in the scheme of the novel. I also sputtered along with Kwan’s mixture of English and Romanized Chinese. Not because they were present, but because they were footnoted. This usually meant I had to cut myself from the narrative to spot the translation. In nonfiction this doesn’t seem to bother me, but in fiction I realized that it did. I would’ve preferred if he integrated the translations into the text by means of simply having the characters translate it themselves as a form of emphasis, or have characters respond accordingly so that it translates clearly to the reader. Nonetheless, nothings takes away how absorbing and fun Kwan’s novel is. His writing didn’t slow down as he switched between revolving plots on the fly. 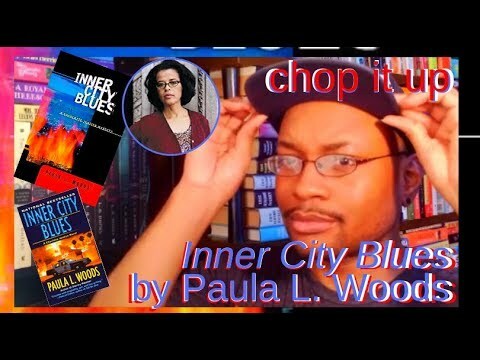 Each main character he employed drove me with a smile through their stories, as well as hot moments of rage (even the genuine Rachel drove me crazy at moments). I don’t recall being able to put the book down after my initial adjustment to his style. While it’s too late to label this a beach read, I still encourage anyone interested in peeking into the screwball lives of elite and powerful Asian families to pick up this book. 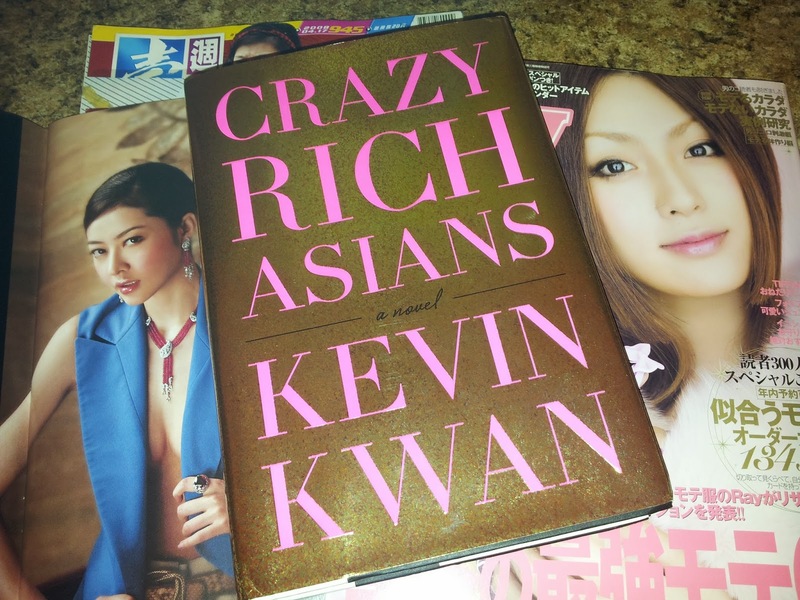 That way Kwan can present us with another book because Crazy Rich Asians will leave you wanting more.